Cheap labor elements can help Pakistan to invite foreign industrialists to move their units here, which will absolutely ensure more income margins for their products. Dr. Salman Shah Chairman of Taskforce on Textile expressed these visions while addressing a seminar on Pakistan’s textile sector. In the seminar mostly people belonging to the textile industry shared their visions and passed their inputs and firm recommendations for promotion of textile and its similar and value-addition industry. 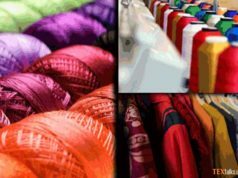 Dr. Salman Shah said that the textile segment had great value for Pakistan such as it contributed around 58 percent in exports. 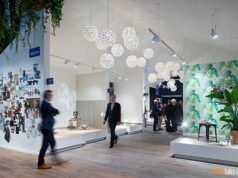 However 52 percent of its economy related to the textile industry, and the cotton, as main and basic input raw material, played a 50 percent role in the state’s textile industry. 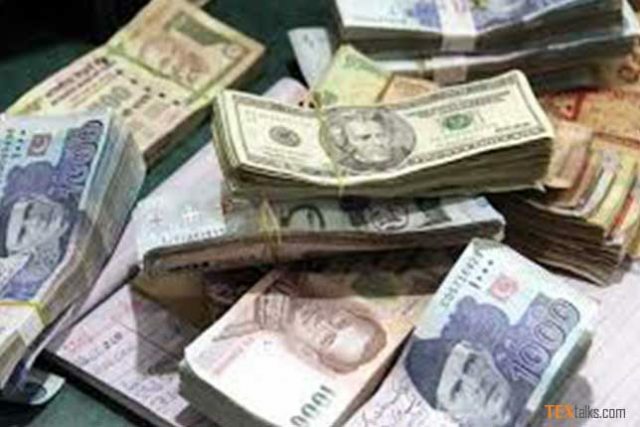 Dr. Salman Shah said that salaries of laborers were very high in China when compared to salaries in Pakistan. Pakistan should take optimal benefit from this actual factor in the CPEC (China-Pakistan Economic Corridor) projects, and this plus point could attract the foreign industrialists to move their production units from China to Pakistan. Textile Task force’s chairman said that several reports/surveys were being evaluated and reviewed in order to improve the country’s whole export volume. He said that Pakistan was faced with numerous economic challenges containing the promotion of trade and exports, for which all the investors would have to show their due role to do away with these challenges. 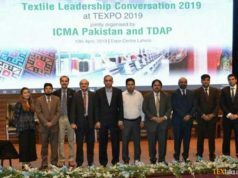 Dr. Salman Shah said that four-day TEXPO was one of the grand of Pakistan’s textile sector at a government level, asserting that Pakistan’s commercial attaches abroad. Ministry of Commerce (TDAP) Trade Development Authority Pakistan, Punjab government and all other related departments, textile industry leaders and trade groups deserved gratitude for holding such a grand event in a well-coordinated and successful way. The third day of the grand exhibition, business observers from 54 states and 231 textile sector’s exhibitors and main textile products brands containing bed-sheets, leather garments, fashion garments, readymade garments, and other related products from across Pakistan ensured their active participation in the event.